Brand New Apartment Homes! Lease today and get reduced admin fees! The 1, 2 & 3 bedroom apartments at San Piedra in Mesa, AZ, are the perfect complement to your modern lifestyle. Designed to streamline your days in style, our homes are equipped with the latest features to help make your everyday simpler and more enjoyable. 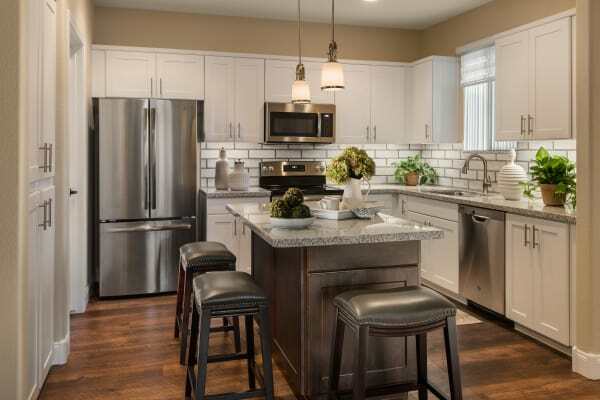 Combining convenience and style, you will enjoy coming home to in-home features such as walk-in closets, granite countertops, and stainless-steel appliances.